Specialists in Commercial, Industrial and Residential Leak Detection. 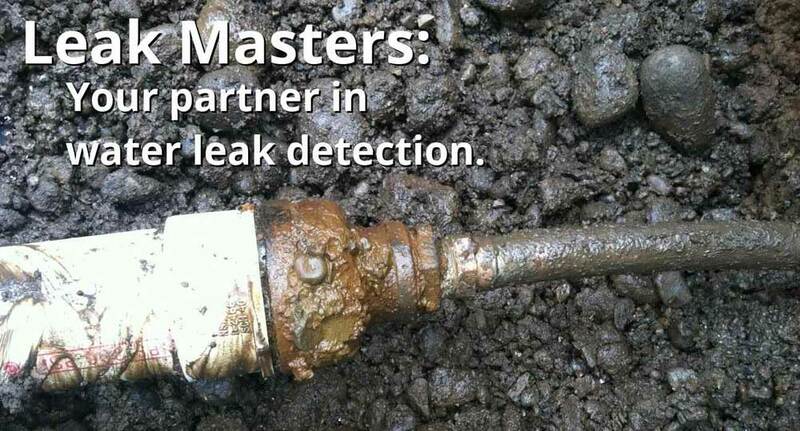 Leak Masters provides timely, accurate water leak detection, pipe/utility locating and infrared inspection to the greater Seattle area as well as other cities throughout the state of Washington and Idaho. Utilizing the latest technology, from correlation equipment to infrared surveys, and expertise to see and listen inside your structure to diagnose the areas of concern. Read more about our leak detection service, the leak detector process we use, our pipeline leak detection, and how we compare to other water leak detection companies. Don’t forget to take a look at 5 Ways Water Leak Detection Services Can Help Your Home or Business. We have dedicated information for insurance adjusters needing help with leak detection and inspection. Click here to learn more about our leak detections services for claims adjusters and read past insurance claim case studies. Leak Detection for Insurance Claims? Click here to learn more about our leak detection services for claims adjusters and read past insurance claim case studies. © LeakMasters.net - All Rights Reserved.